The Unitech K19 numeric keypad works as a stand alone unit or as an external keypad for notebook computers. 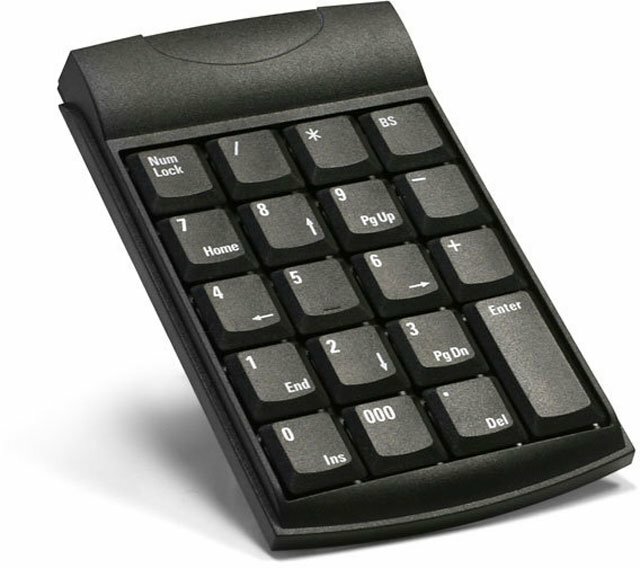 The K19 keypad can be connected to a computer or terminal via USB interface. The Unitech K19U is also known as UNI-K19U	.